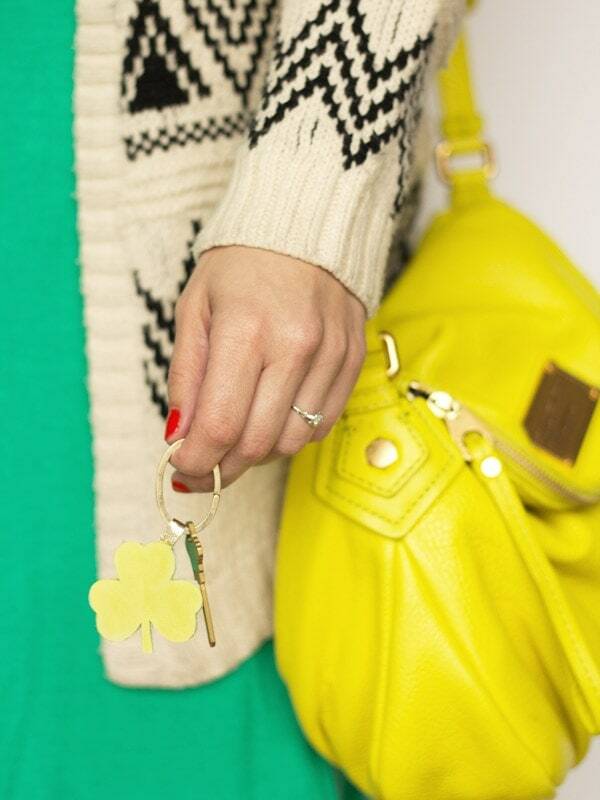 St Patrick's Day is right around the corner, can you believe it? 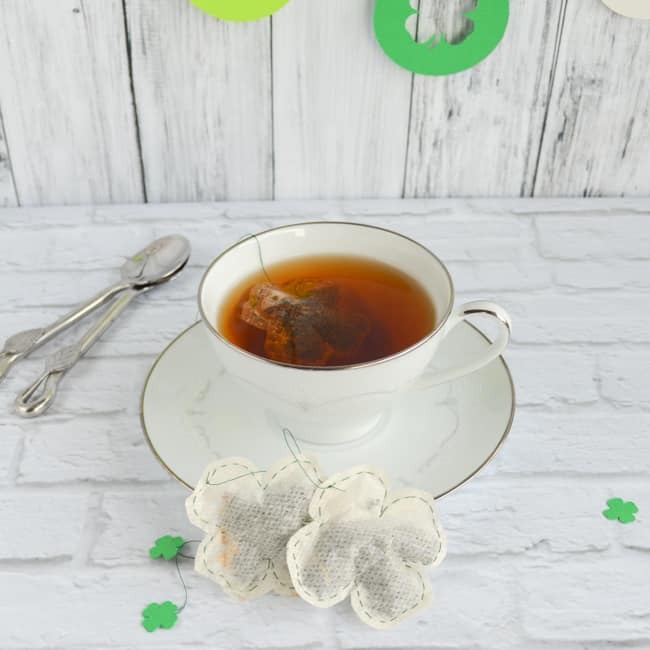 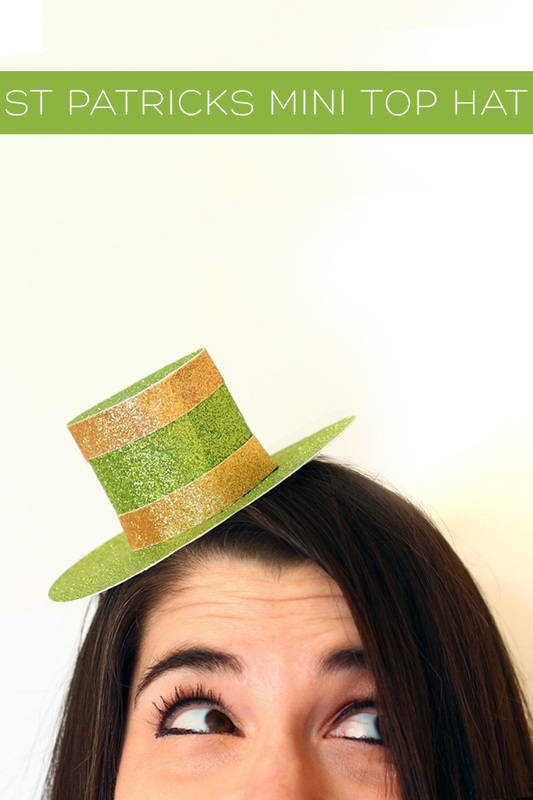 Personally, I have never been to crazy about St Patrick's Day but that doesn't mean I wouldn't add some of these cute DIYs to my long list of crafty things to-do! 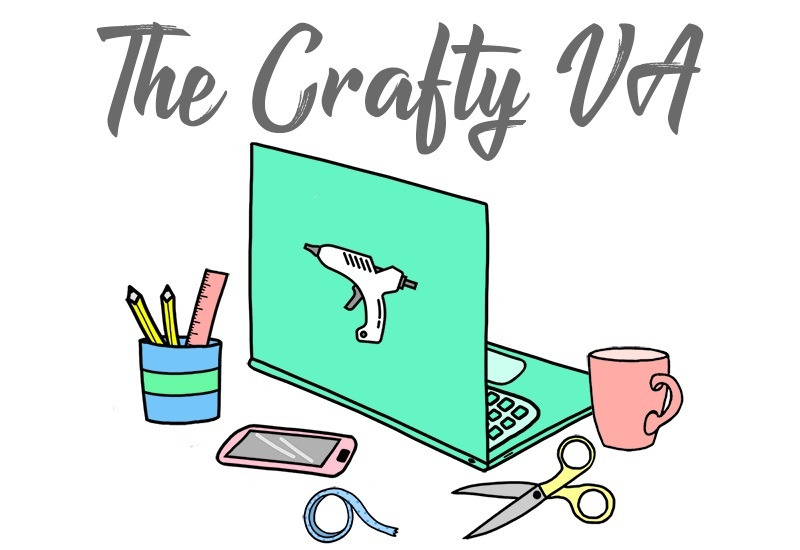 While scrolling through Craftgawker, I saw 6 DIYs which I though would be easy to make for the little time we have left before the holiday. 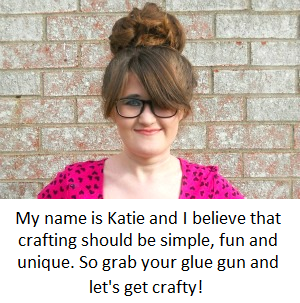 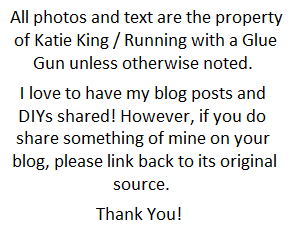 So I rounded them up into this post for your enjoyment! 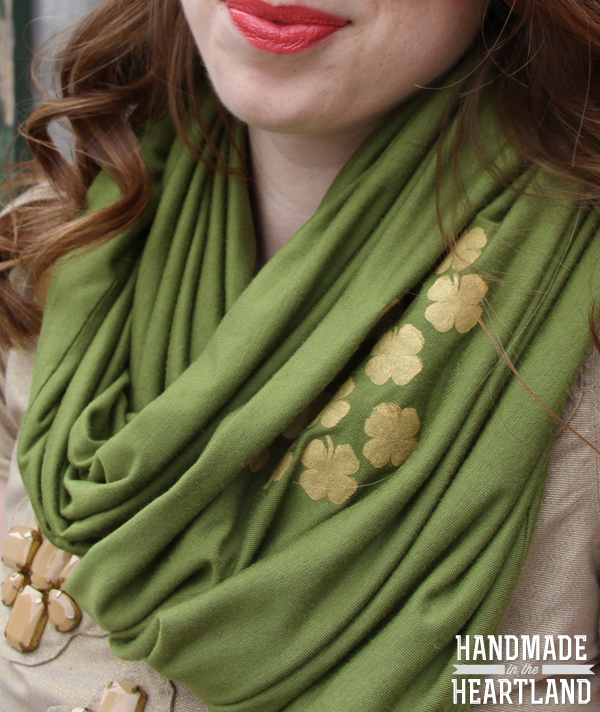 The scarf is so adorable and the shamrock banner above is so different from your classic St Patrick's Day look. 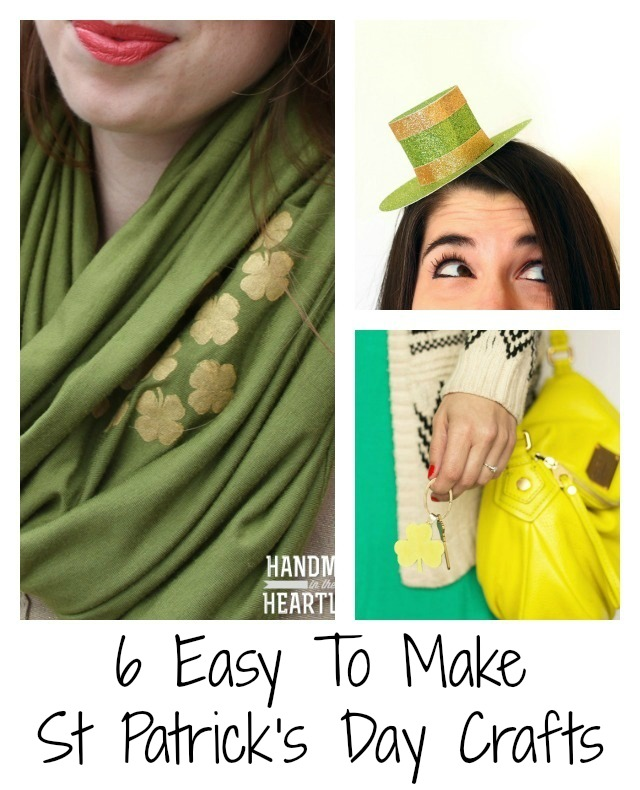 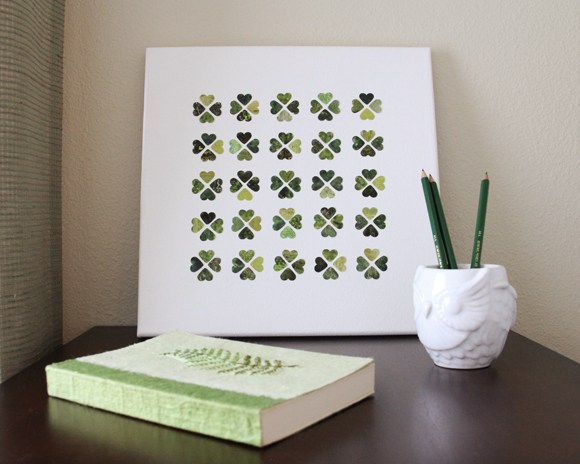 What St Patrick's Day projects are you loving right now?